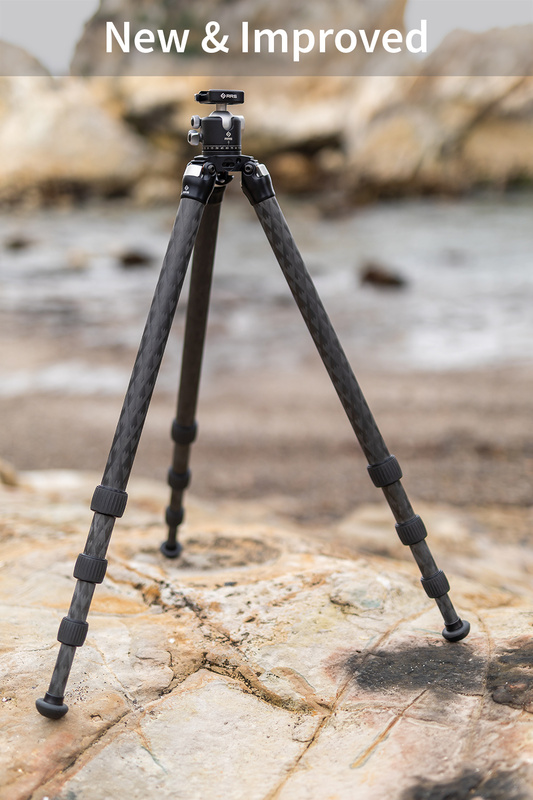 Pre-Order your Really Right Stuff tripod at B&H Photo. 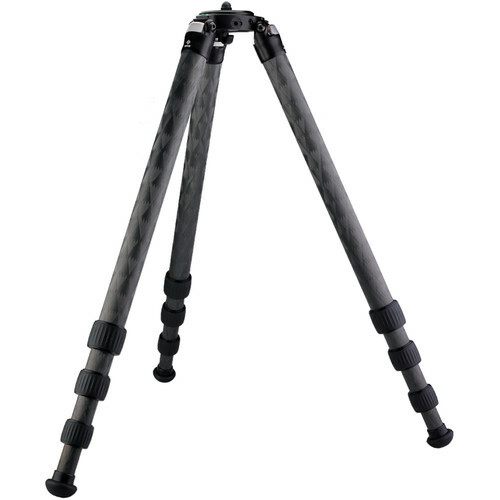 Since launching our first carbon fiber tripods in 2009, we have been dedicated to making the world’s finest tripods. With the help of our customers’ invaluable feedback, we continuously make improvements. 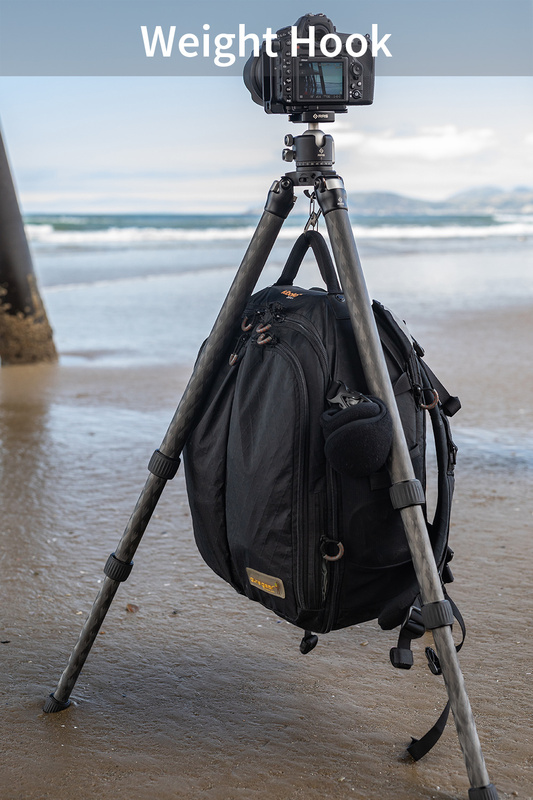 After years of development, we are excited to present our new Mark 2 tripod line with patent pending features! Explore the new models here. 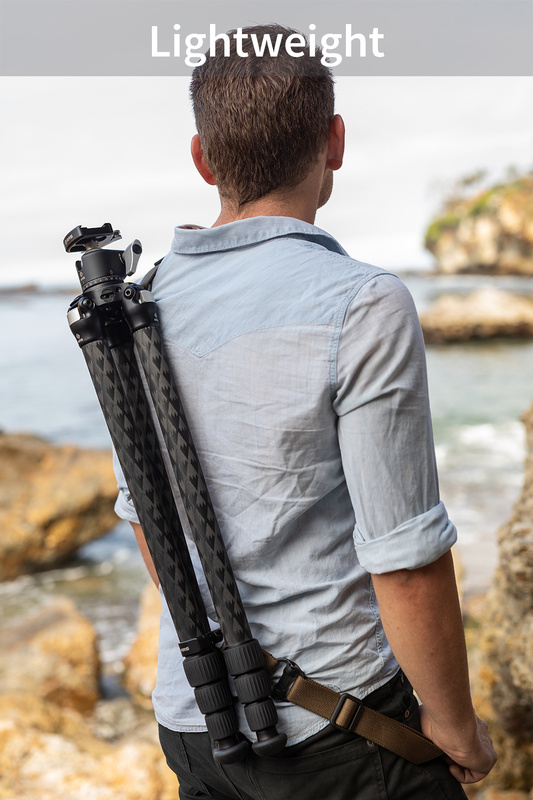 Improved ergonomics make operating the tripod more comfortable and seamless. What hasn’t changed is our attention to detail, high-quality craftsmanship and commitment to proudly make and hand-assemble all our tripods in the USA. 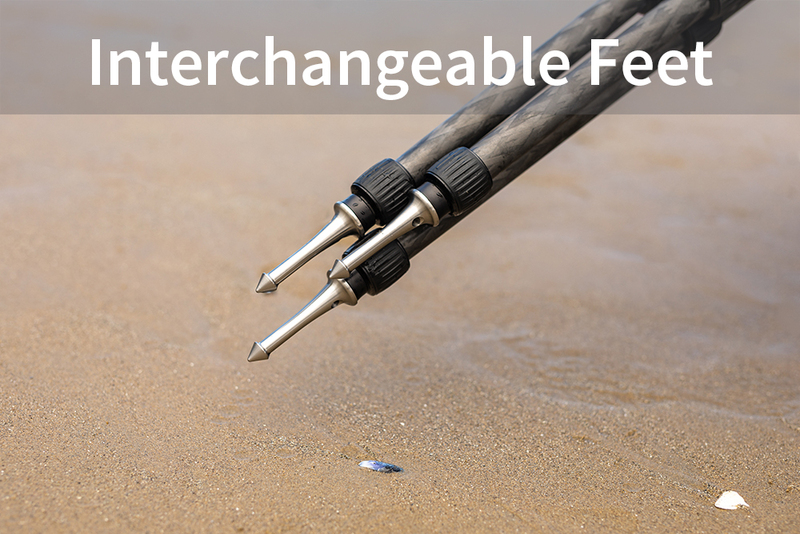 The integrated weight hook (comes installed on all TVC models) gives users an easy option for creating ballast when shooting in high-wind / waves. The ¼-20 accessory port is designed with subtle recesses for the optional RRS Mk2 Tripod Apex QD Mount or RRS Mk2 ‘Pod QD Strap Set. 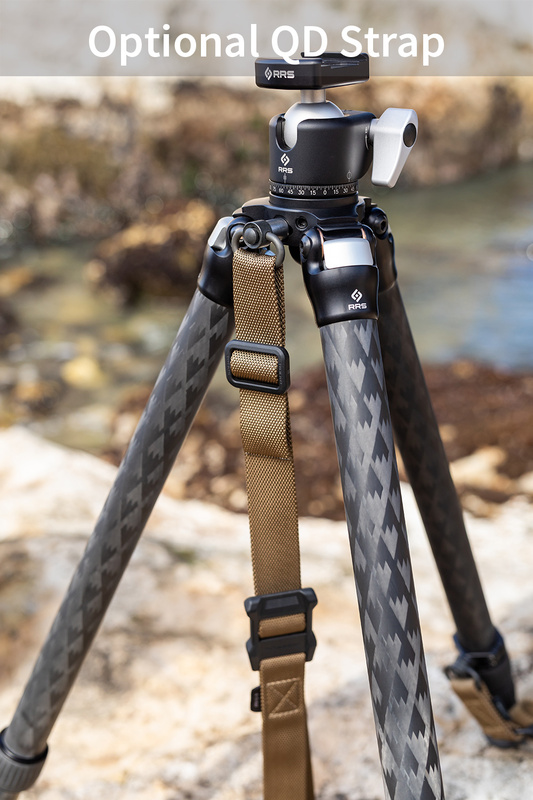 Using the RRS Mk2 ‘Pod QD Strap Set creates an easy and secure way to transport your tripod. 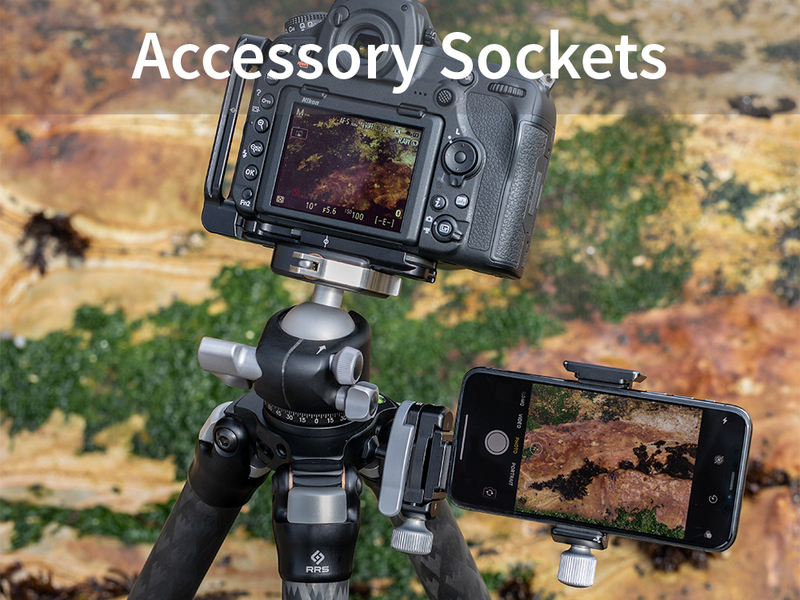 We redesigned our tripods to include additional ¼”-20 sockets along the outside of the tripod’s apex. This provides an extremely low-profile option for better placement of accessories like QD attachments or a BC-18 micro ballhead. 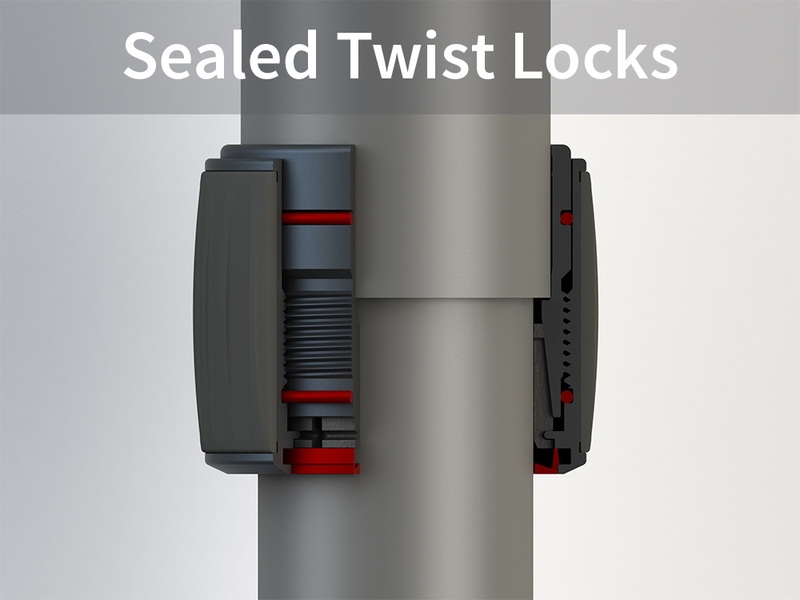 The new sealed twist lock minimizes the amount of contaminants, such as sand and grit, that gets caught inside the twist locks. In addition to improving the feel and operation of the twist locks, the seals extend their life. This new feature is also important in sub-freezing environments, preventing moisture from entering the assembly and freezing, which inhibits the user from either extending or collapsing the legs. 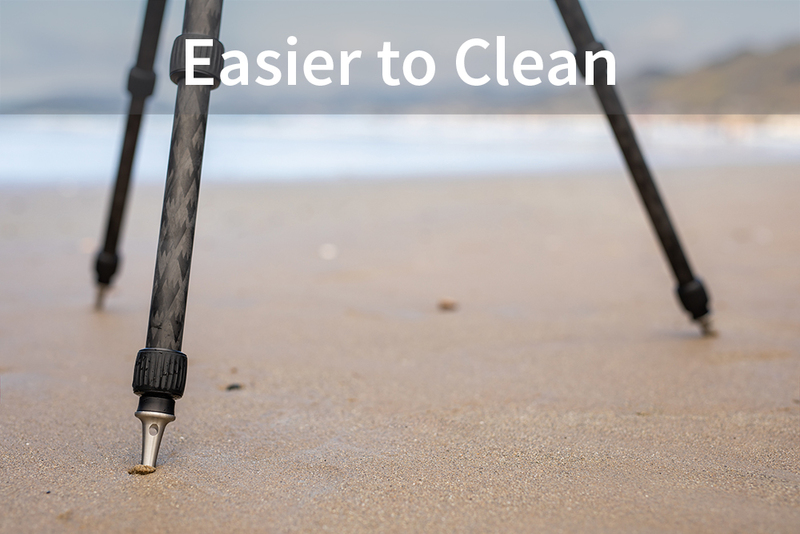 Mark 2 tripods use a 360 degree collet and wiper shield that can be easily removed from the twist locks for cleaning. If you do need to clean out the twist-locks in the field, the process just got a lot easier. Gone are the days of difficult to remove and reinstall split gibs, maintenance is now a breeze! RRS manufactures three different kinds of feet; rubber feet, rock claws, and spike feet. The rubber feet (come pre-installed on all Mark 2 tripods) are designed with a tapered silhouette for maximum stability at any angle. The rock claws are designed for maximum grip on rocky terrain and their solid stainless steel designed ensures constant performance. The foot spikes (shown above) bite info soft surfaces to keep your tripod feet from slipping. We designed a discrete air vent to port air out just under our pull-tabs towards the center of the tripod. These air vents prevent pressure gradients from building up, allowing smoother leg extraction and collapse. The inward-facing vents also ensure air flow is directed towards the center of the tripod and away from mounted lens elements. 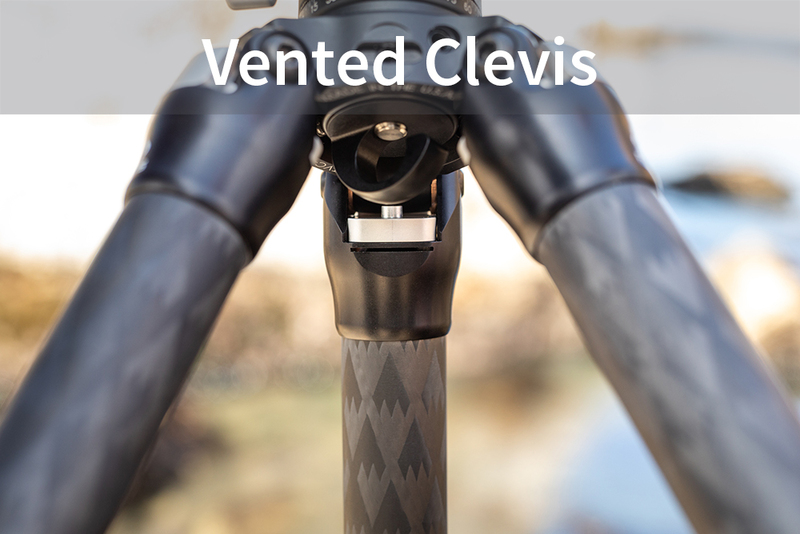 Positioned at the top and inside of each leg, the air vents are also less likely to allow water or other debris enter the leg assembly. For added convenience, we changed the Sure Grip set-screws to use the same hex key as the one used to attach our L-plates to cameras. This means fewer tools to keep on hand. Also, if you have one of our L-brackets with a hex key storage feature, the requisite tool is at your fingertips. If you ever needed to swap out your Quick Column for a leveling base in the field, life just got easier. This entry was posted in Accessories and tagged Really Right Stuff, Really Right Stuff mk2, RRS mk2. Bookmark the permalink. Trackbacks are closed, but you can post a comment.